The all-new 2019 Nissan Altima is finally here, and the new Altima is better than ever! 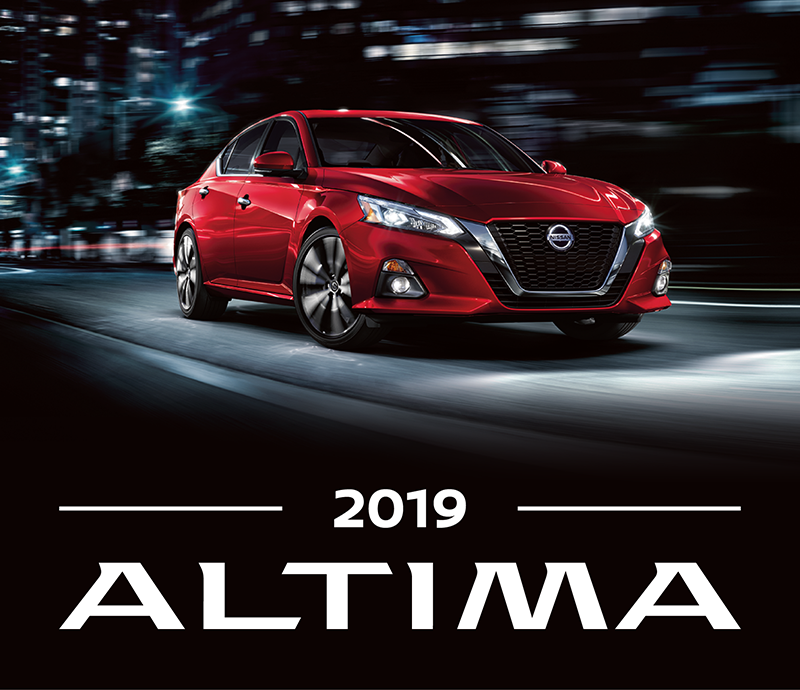 The all-new 2019 Altima has some of the best and newest technology available, including the first-ever Variable Compression Turbo engine and the Nissan Intelligent Mobility active safety technology available! The all-new Altima brings a bold new look and some of the most advanced vehicle technology to the market. The available Variable Compression Turbo engine was designed to give you power when you want it and amazing fuel efficiency when you need it. Nissan Intelligent Mobility technologies help the Altima keep extra eyes on the road to help you stay safe every drive. 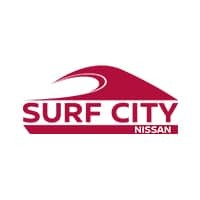 Check out our full Altima inventory here on our website and give us a call to schedule your test drive today!